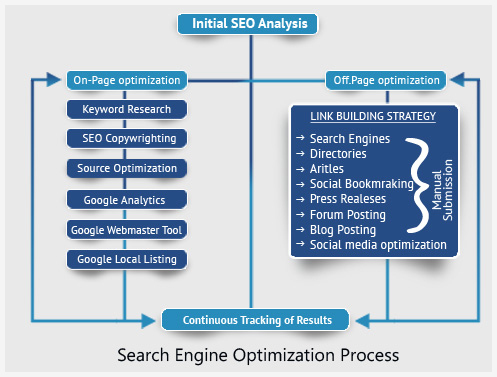 On-page SEO is a complex of works aimed to build resources in accordance with search engines requirements. Canonical address (rel = canonical). Absence of “nofollow” and broken links. 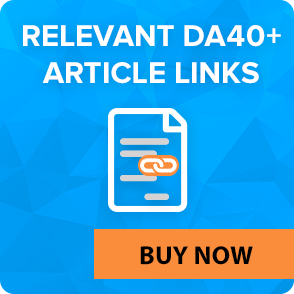 Negative factors: duplicated, aggregated or informative content, excessive keyword-optimization, invisible or hidden text, keywords cannibalization, links to unauthoritative sites, links selling. Content and ads ration on the first page screen. Possibility of reviews and comments. 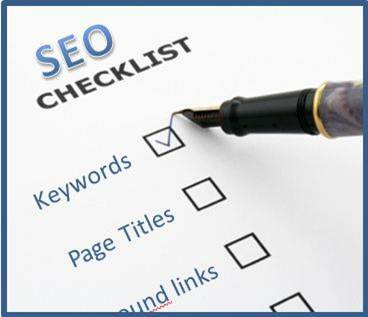 Before starting on-page SEO, choose keywords and create a semantic core (list of keywords that are distributed on site, according to which promotion is carried out). 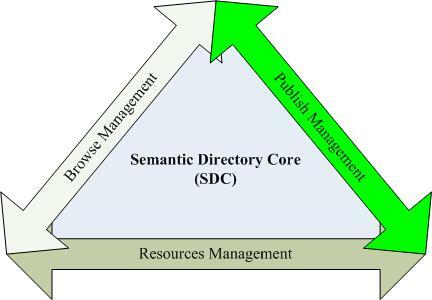 Semantic core can be of different sizes, from small lists of keywords, for example, 10­–100, to 100 000 and more. To compose a semantic core, competent keywords selection must be made, as well as keywords distributing on the site (for each site page or section 5-25 keywords is optimal). 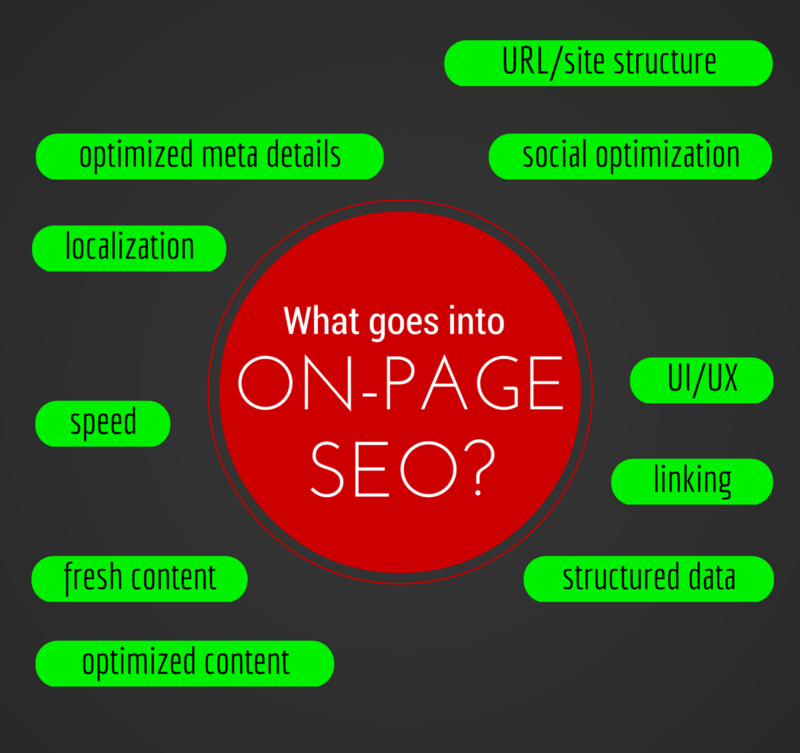 Creating semantic core is one of the steps in On Page SEO tutorial. In order to create Semantic Core it is necessary to determine promotion directions (e.g., will it be e-commerce promo or just info site). Then you should choose keywords under for direction. If the site is large, the collection of keywords can be time consuming. Moreover, you’ll need fee-based databases to make semantic core faster and more efficiently. In order to create semantic core quickly and efficiently, you need knowledge, special software and keywords database, and understanding of all tasks and nuances. Title. It’s a main META tag on which Google pays attention and takes into account as a ranking factor. This tag is one of the most important part onpage SEO guide. Title length is generally accepted to be within 70 characters, but it can be done even longer that 125 characters. The main feature is that title shouldn’t be spammed by keywords. Description. It’s needed for CTR (number of visits) increase, but you can implement main keywords there as well (it can hardly affect the rankings). Keywords. It’s not necessary to register, as it’s has very small probability to affects ranking. When keywords are already registered, competitors’ sites analysis can be done to determine the keywords which solve them as SEO tool. Technical META tags: “Author”, “Refresh”, “Copyright”, “Robots”, “Content-language”, “Content type”. Depending on the situation, different technical META tags prescribed. But basic META tags should always be registered. ALT. It’s a tag, intended for pictures prescription and means an alternative text. When optimizing site, it’s desirable to prescribe ALT for the main pictures, and if it’s possible, for all the pictures (as pictures also have conversions, as Google has “picture search” tool). You need to prescribe “title” in the page as well. H1(proper use is 1 time on a page). Usually the page, showing search engines that info must be registered, marks as “H1”. Bold/strong. You may bold main keyword 1-2 times (if more, it would look spam). Text. Firstly, text on the site must be addressed to users, and secondly, it must be SEO. Structure. It’s extremely important in site promotion. Page (nesting) level. The first thing you have to do is to make pages level nesting at 4 or less level. It’s quite simple for sites with small amount of pages. But if we consider large online stores or media sites with hundreds of thousands of pages, then you should definitely: 1) create a site map (or several site maps) 2) implement special pages for far-nesting-level pages indexing. Duplicate content. This is a fairly common error that adversely affects the promotion. If you look at Google Panda, you can find that it strongly penalizes sites for duplicate content. Double page means two pages with the same content. What you have to do in this case is to remove duplicate content, close these pages from being indexed and use “rel canonical” tag. Internal links. It’s is important site promotion and widely used by optimizers if site has multiple pages. This is often large content projects and online stores, with a large number of queries. The most important thing is proper distribution of keywords weight. Internal linking could be done between blocks or in articles. 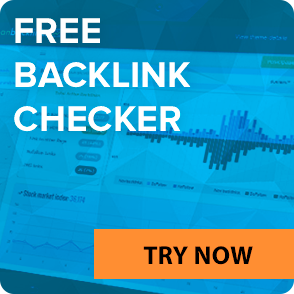 There are special relinking scripts and On Page tools that can handle the job of distribution keywords weight on a site. For example, on Wikipedia all the pages correctly relink each other and transmit weight. Linking could be done manually (if you don’t have many articles) or automatically. Social Factors. SF affected SEO more and more, so it is necessary to place social network buttons properly. Site promotion is affected by “likes” (facebook), tweets (twitter) and +1 (Google plus). It’s important that “likes” and tweets must come on domain name, but not on a social network page (only in this case weight, which affects rankings, will be transferred). Usability. Design and site usability are also influence page views, conversion, purchase orders and sales. The more comfortable site, the better its structure and perception – the better its chances to be promoted, as these factors give more feedback from the involved traffic to the site. You should work on your website permanently. Comfort using a site is based on constant work and testing alternatives, which results in maximum conversion rate (for commercial sites). Code. It must be optimized to allow site working fast and not slowing download speed. As upload speed affects the ranking, if the site is loaded slowly, search engines may downgrade its positions. Sometimes there are a lot of unnecessary extra features in management system, both in terms of engine operation and search engine optimization. Search engine tools. Add a site in Google Webmaster Tools to identify bugs and eliminate them. In recent years, internet users are increasingly moving to mobile devices. Mobile data traffic continuously grows. Now, in the SEO promotion it is necessary to take into account the involvement of mobile traffic. At the moment very few sites are adapted for mobile devices, and you have an opportunity to get additional traffic with minimal efforts. The last Google SEO trend is to give priority to sites adapted for mobile devices, as well as sending “thank you” letters with information about removing none-adapted sites from mobile search. If you’ve tracked the trend over the last year you obviously find out that comfortable and quick websites are prevailed in the search results. 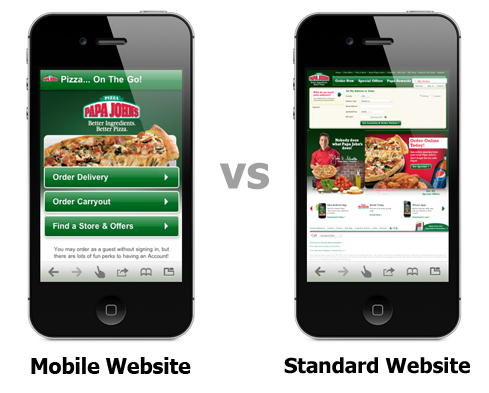 Mobile adaption is also an indication of site growing and developing the support of new technologies. Content could be read easily without zooming. Site had to have a mobile navigation menu. Adapt the viewing area to support the maximum number of devices. This can be done using the “viewport” tag. Use readable fonts and text sizes. If elements sizes are too small, they will be hard to be pressed on the mobile device. Increase active elements size. You still need to make your site loads quickly, as some people are still using slow 2G/3G internet. Heavy sites have very slow download speed, so visitors can switch to another, quicker resource. To combine and compress JS and CSS codes. To transfer JS and CSS down the code (if it’s not possible – to run the JS in the form of asynchronous code). To define the term to all static site elements to make them cache and reduce load on your server. To compress images without quality lose. Do not use JS and 301 redirects, if it’s possible. Reduce server response time by increasing its power. These tips will help you to make your site loading as quick as it possible on any mobile devices. 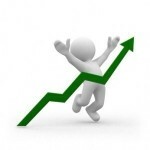 As search engines give priority to optimized sites, you will receive an attendance and revenue increase. We strongly recommend you to make a checklist not to miss any moments associated with the internal optimization in order to take TOP positions in 2018. It serves as a list of tasks, as well as for its verification. Let’s have a detailed look on the each point. Client e-mail registration. It is needed to attach statistics services and some other tools. After optimizer creates accounts, he gives his client all the passwords, so the client can control and watch whatever got registered. Usually it contains site statistics counters, Google webmaster, social networks accounts, and so on. Webmaster’s tools are added after Google account got registered. Adding site to webmaster (Google webmaster tools). You should pay attention to duplicated pages, errors, sitemap creation, choosing main site mirror, assigning region, creation of robots.txt. Making URL. It must be short and contain keyword (not required, but possible). Prescribing META tags and tags. The main META tags and tags: “Title”, “Description”, “Keywords”, “H1”, “ALT + picture title”, “Rel «canonical»” (if there are duplicates). Checking texts uniqueness and its optimizing. If you are faced with frequent necessity of text editing and rewriting, you should make technical task and choose copywriters more carefully, as well as carefully control text implementation. Using micro data. Use advanced snippets for different Google tasks, as it attracts more attention and ultimately gives more transitions than snippets. Addition of Google Places. 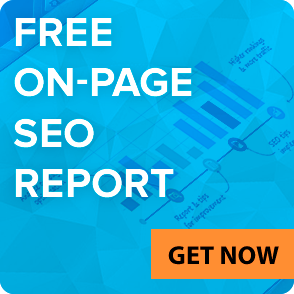 It may also give extra visitors the same way as correctly registered and optimized page. Checking of the site speed. Download speed is very important as it affects website ranking, so you should definitely check out download speed, determine what scripts or files load site, check hosting operation (make some necessary changes or change hosting at all). Adding statistics counters. In order to track site traffic, you need to install Google Analytics or some other counter. Almost in all cases you need to set up targets (for example, tracking orders and conversions). As the result you will determine how much traffic is brought by each source. Adding social buttons. As social factors are important for SEO promotion, you should implement social buttons on the first screen page in prominent place. Internal linking. Internal linking is always done on the basis of weight distribution on the site and pages indexing. Multiple redirects. Multiple redirects can be used only when it is really necessary. Duplicated pages. Each site page should be available in only one physical address, and if it is not so, it’s necessary to remove the page or close it from indexing in robots.txt. Cloaking (“black” methods of promotion, which leads to different page view of search engines and visitors). Using cloaking you can never get desired effect. Cloaking is fought by every single search engine. Blank pages. For successful promotion it is not recommended to do a lot of blank pages, or pages with a small amount of data (less than 500 characters or 1 image). 404 error. If page does not exist or removed, you should connect 404 error page to it. It is important to check that server answer is HTTP / 1.1 404. Otherwise, such page may be filtered by search engines. If you’ll follow On Page SEO tutorial, avoid at least typical mistakes and implement proper internal optimization, you have all chances to build good basis for a successful site promotion. 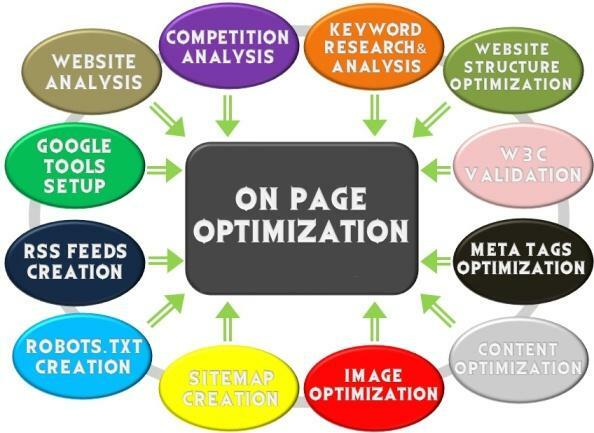 But only experienced SEOs are able to perform the full range of search engine optimization on a really high level. Identification of entry points for search phrases. META tags editing (title, keywords, description). Writing texts for key phrases. Generation and editing sitemap.xml and robots.txt files. 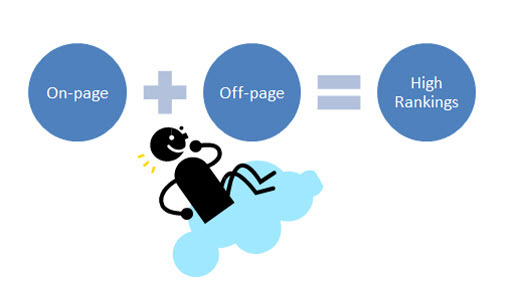 On page SEO cost depends on content management system and workload (number of pages that need to be optimized). Portfolio. 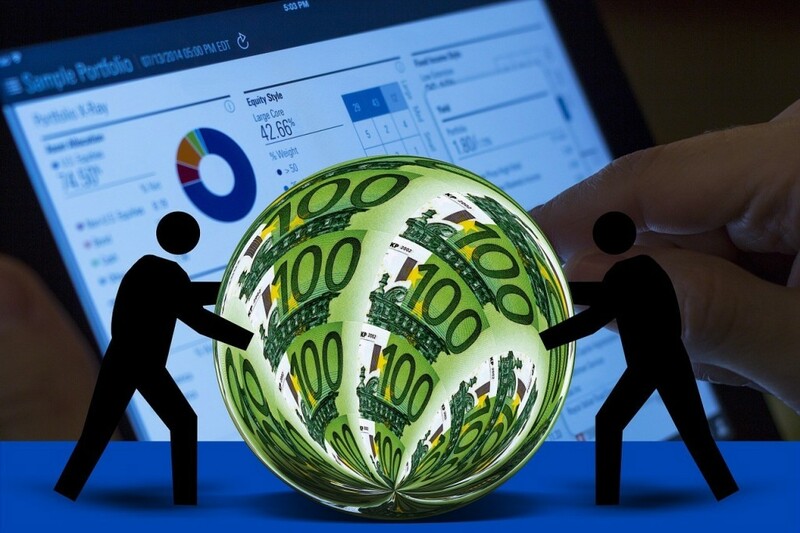 The main optimizer’s possibilities and abilities assessment is determined by his portfolio. It must contain examples of sites promotion using midrange or high-frequency queries. If, instead of bringing the portfolio, the conversation is moving to another topic (specialist begins to talk about his experience, quality and quantity of work performed) – better end it. Ask about the steps, methods and timing of site promotion. Optimizer must inform you about methods and steps of promoting: this information is not secret, and avoiding a response often means that improper methods of promotion are going to be used. 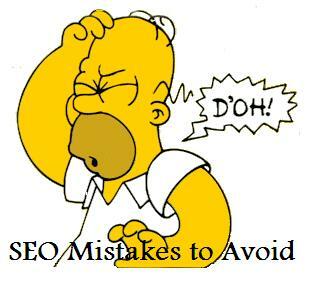 Many people using SEO promotion, after some unsuccessful results begin to be tormented by doubts that they’re doing something wrong. Sometimes there is no result, though a lot of time has been passed. The main mistake is that any actions multiplied by zero will result in a zero. Under “zero”, work on internal optimization is meant. Without On Page SEO, bought links and all other methods of external influence do not work. In fact, a few months after the internal optimization, even without link purchasing, some semantic core requests may get to the top. These will probably be low-range and mid-range queries. However, despite all the evidence of this fact, very few site owners firstly conduct internal optimization in preference to purchasing links. Therefore, at this point, we recommend you to visit LinksManagement for the help of professional’s, who will assume all the link management optimization details.